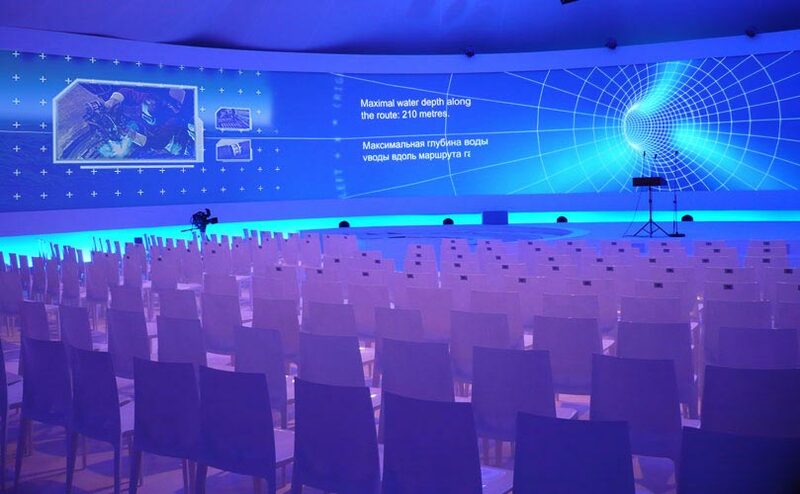 CIRCUS OF NOW provided the content design and film production for the ceremony to start the building of the Nord Stream pipeline. 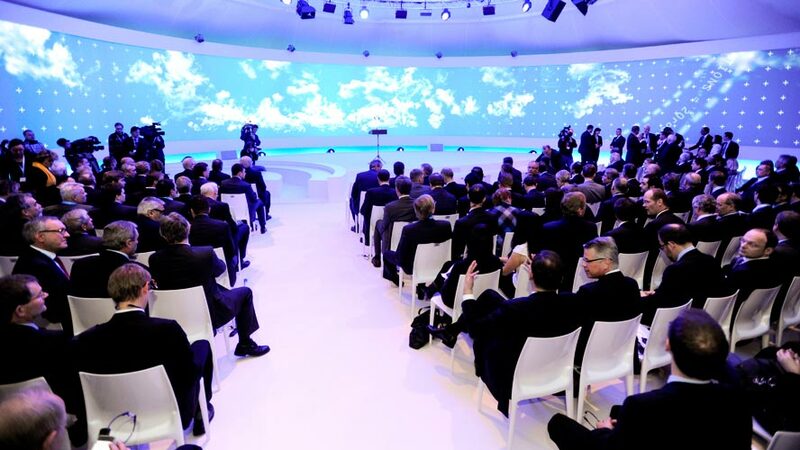 Among the guests were Russian President Dmitry Medvedev, the chairman of Nord Stream's shareholder committee and former German Chancellor Gerhard Schröder, the EU Commissioner Günther Oettinger and 250 senior business and political representatives from all over Europe, including several ambassadors and their delegations. In addition, about 100 media representatives were present. 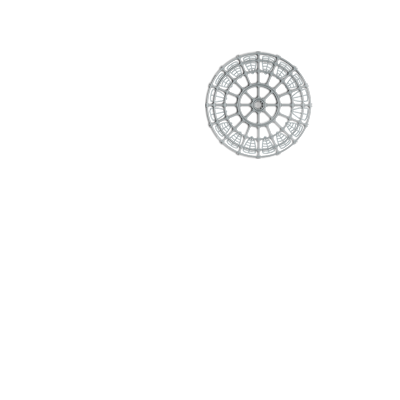 The event was broadcasted live by several international news stations, was on the evening news of all relevant European countries and was discussed extensively in the European print media. 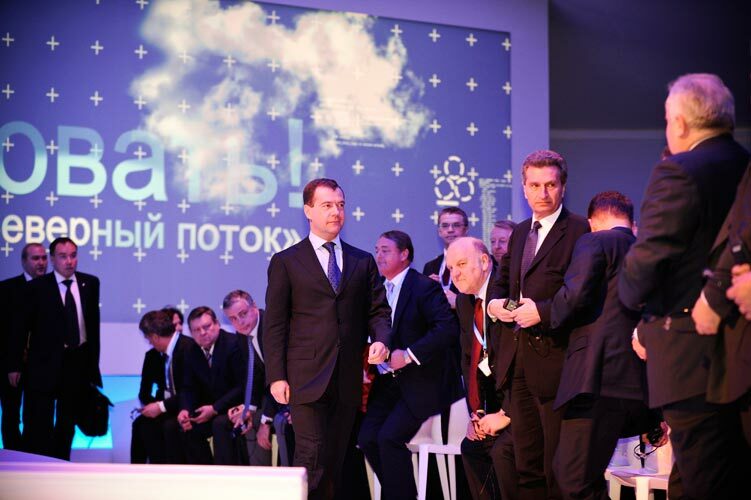 Highlight of the event was a 270-degree panoramic projection, in which the central challenges of the project were presented and the technical achievements of Nord Stream AG were put into spotlight. This was followed by speeches and a video message from Chancellor Angela Merkel before the two pipeline tubes were welded. 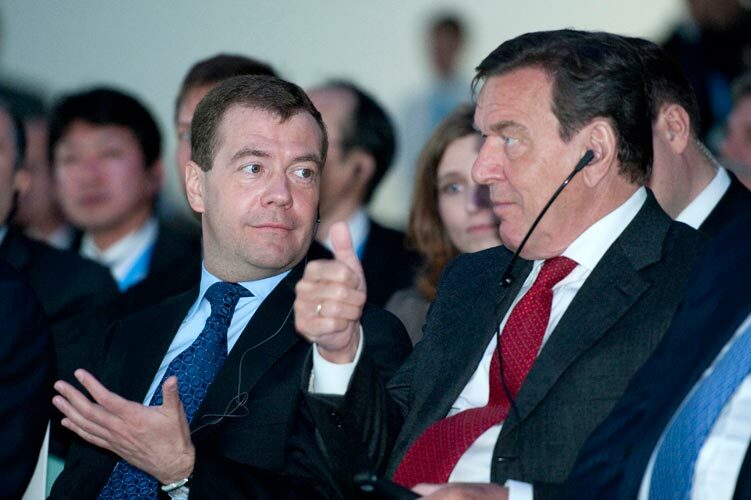 Finally, Dmitry Medvedev wrote his congratulations on the pipeline: "Удачи".